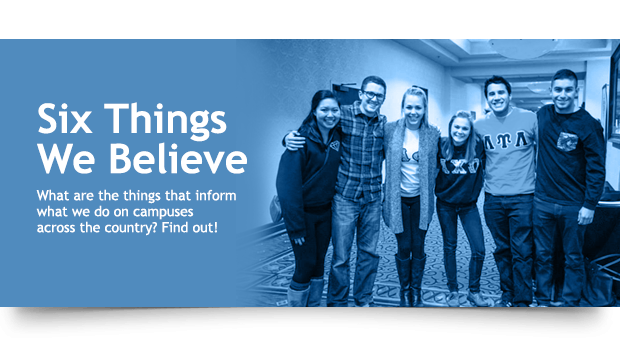 Specialized ministry for the Greek community on campus? Check. House Bible-studies that investigate who Jesus is and how his truth applies to our lives? Check. 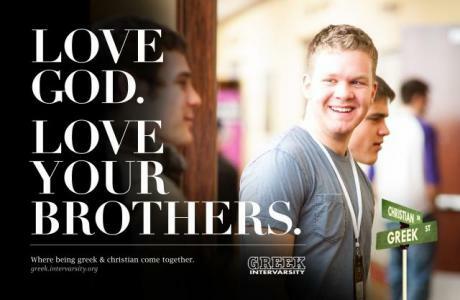 Resources for loving your brothers or sisters well as you live out your faith? Check. 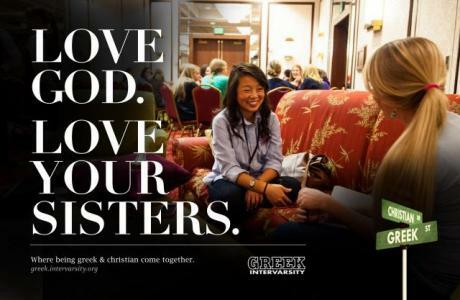 We believe that Jesus loves Greeks. 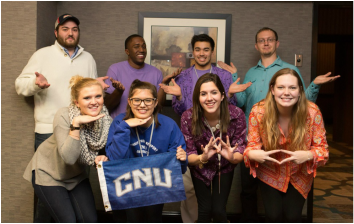 Interested in getting involved, or starting a house ministry?